Bookmark this page for all things relating to Cyber Security in the CSIS department. Please join our Cyber Security at Salt Lake Community College. The club will meets every Thursday at 1PM in SI 91, and we discuss security tools, troubleshooting, and a range of other pertinent topics. We use a hands-on approach to learn the latest in security tools and analysis. 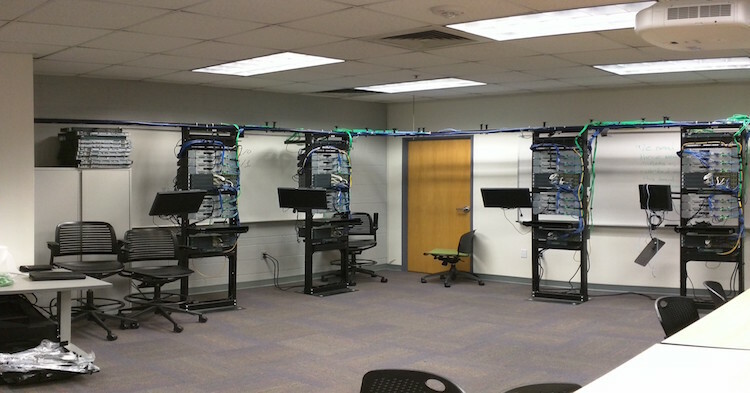 The club utilizes cloud-based labs from the NICE Challenge Project | CAE Community Portal in California State University, San Bernardino as well as our own NETLABS equipment. The club is also actively involved in Cyber Competitions throughout the academic year. These competitions are offered by various colleges and government agencies and will boost your resume if you participate, though the level at which you participate will not be mandatory. You can join and only participate in what you have time to do, you do not need to attend the meetings to participate. 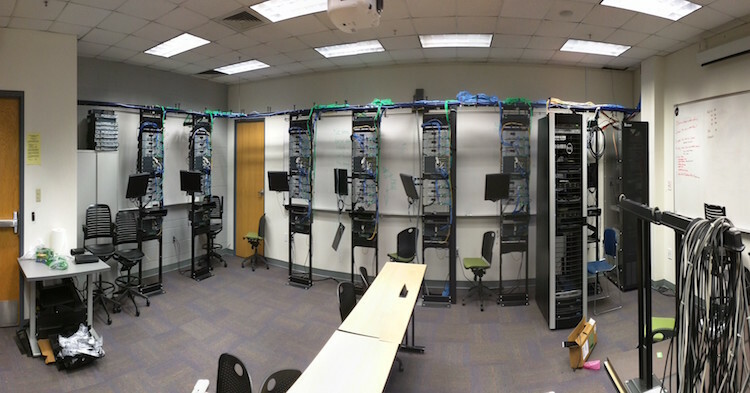 All our labs will be accessible over the Internet as well so you can do them at home on your own time. 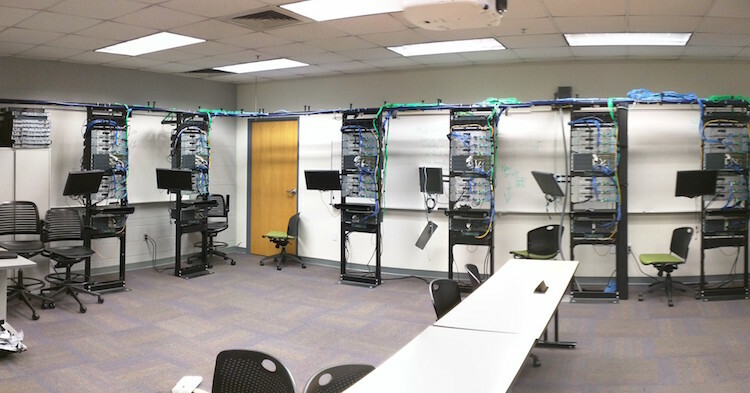 "The Salt Lake Community College School of Business through the Computer Science and Information Systems department is in the process of become a Center for Academic Excellence in Cyber Defense as jointly sponsored by the National Security Agency (NSA) and the Department of Homeland Security (DHS). Once our institution is approved, you will be able to obtain a Certificate in Cyber Defense." CEH Certified Ethical Hacker: Who is it For? You can get credit for certificates that you acquired in High School. 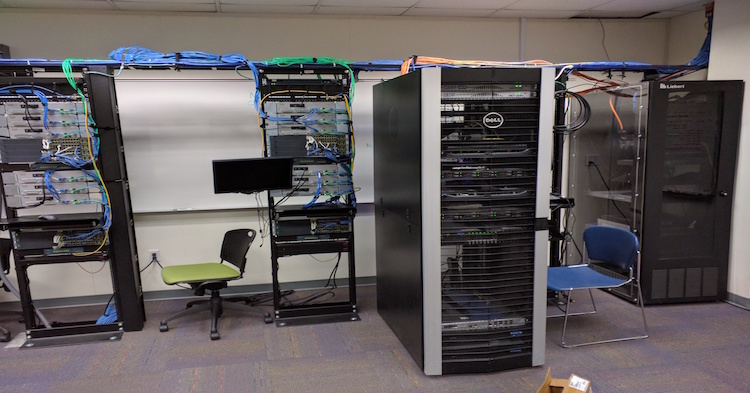 The CSIS department has just installed a NETLABS system that will allow students to access all of our routing and switching equipment from the comfort of their homes. They will be able to take these classes and work on live equipment anywhere that they have internet access. 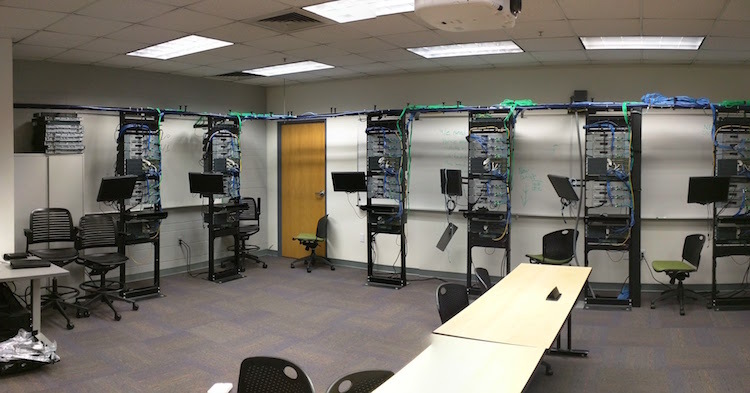 The classes will include Cisco Certified Network Associate, Cisco Certified Network Associate Security, Certified Ethical Hacker, Certified Hacking Forensics Investigator, A+, Net+, and Security+, as well as many Linux administration courseware. 11-08-2017 Trip to the FBI Forensics Lab open to all students. Contact Cyber Security Faculty for details.